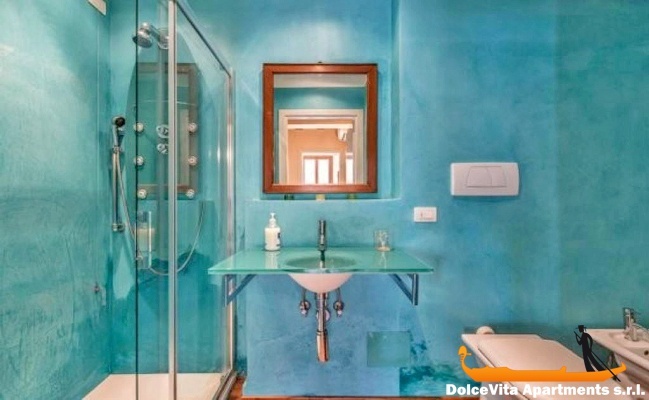 Apartment N. 310: It can accommodate up to 4 people, it is rented from 300 € per Night (not per person). 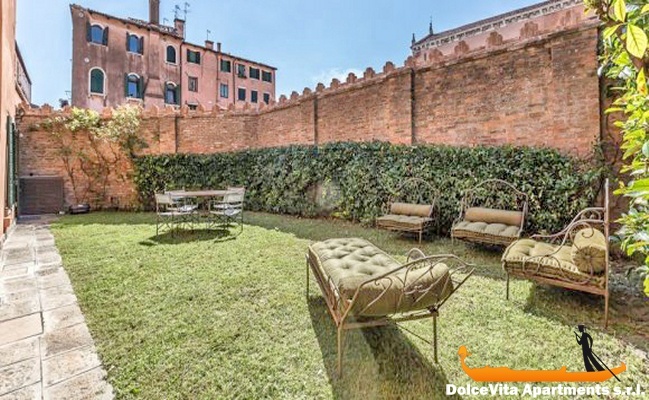 Apartment in Venice with Garden with 2 Bedrooms: Imposing house with garden, just opposite the beautiful medieval church of the "Madonna dell'Orto". 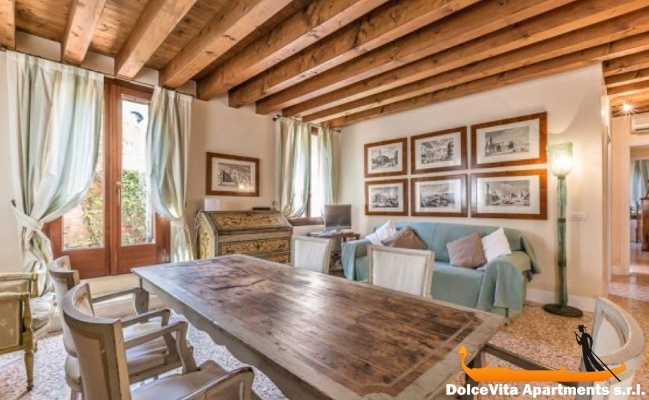 The house is decorated with antique furniture and the garden, a real gem, is equipped for dinners and evenings outdoors. 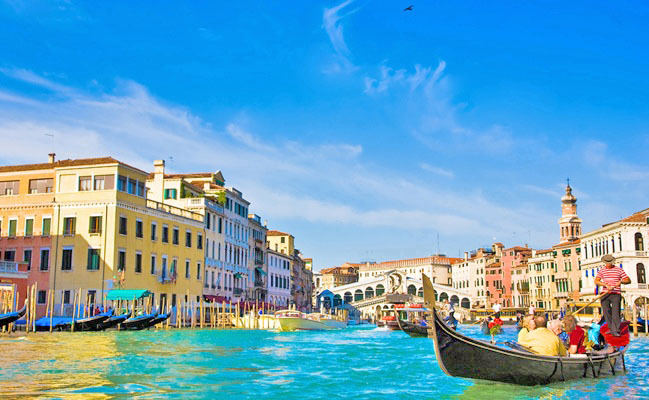 The ideal place to spend pleasant days completely immersed in the charm of history. 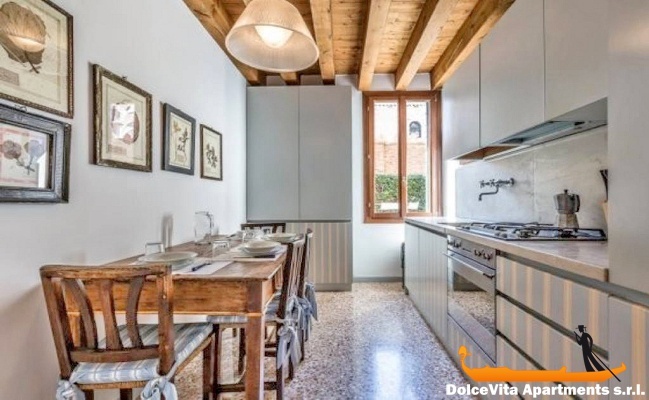 The apartment is located in a quiet area with few tourists, a few minutes walk from the Jewish ghetto and the train station. 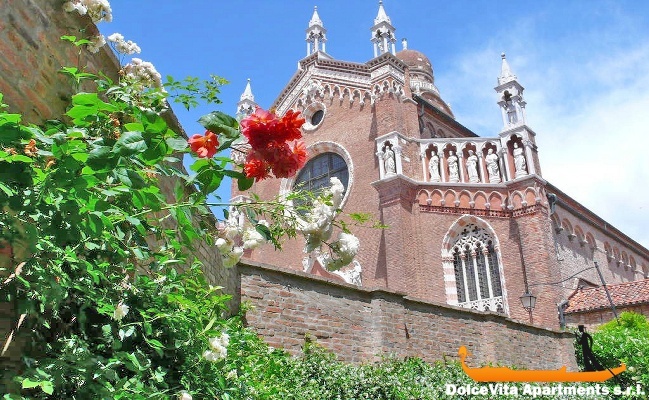 One of the few Venetian sites that are rarely visited, but full of very beautiful monuments to be discovered, such as the church and the “San Alvise” area and beautiful places to walk, such as the "Fondamenta della Misericordia". 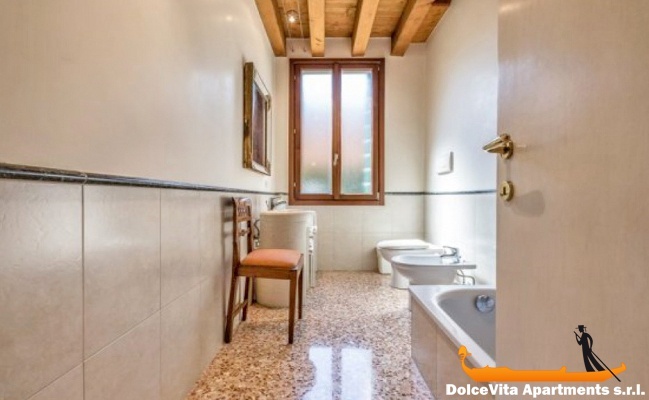 Completely immersed in a historic and peaceful atmosphere this apartment has an elegant living room with sofa, dining table and access to the garden, a kitchen (with electric oven), a double bedroom, a twin bedroom, two bathrooms (one with a bathtub and the other with a shower). The house has underfloor heating, air conditioning, Wi-Fi and satellite TV. Inside there are also a laundry room with washing machine, iron and ironing board. Everything is studied in detail to ensure our guests the utmost comfort. 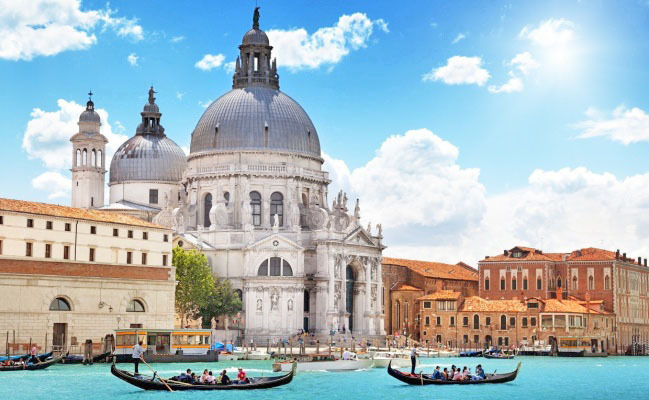 Although the house has not a very central location, but as Venice is a small town you can reach the main monuments in a few minutes. 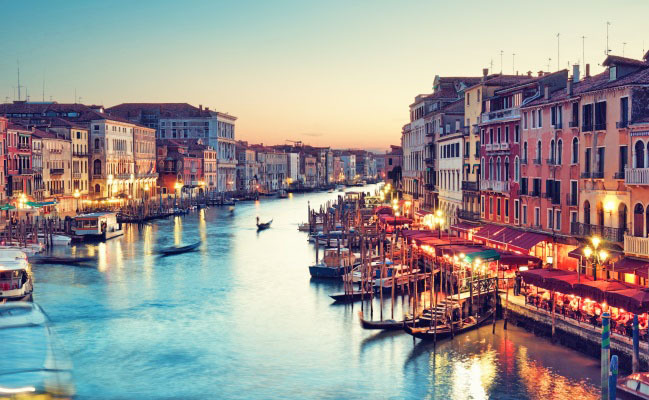 In just 15-20 minutes walk you can reach the Rialto Bridge and reach other parts of the city and the lagoon. The closest stop to the Vaporetti is the Virgin of the Garden, a few meters from the church.